The Euronest PA was established on 3 May 2011 in Brussels, when the Presidents (or their representatives) of the Armenian, Azerbaijani, Georgian, Moldovan, Ukrainian and European Parliaments signed the Assembly's Constitutive Act. The mission of the Euronest Parliamentary Assembly is to promote the conditions necessary to accelerate political association and further economic integration between the European Union and the Eastern European Partners, as well as to strengthen cooperation within the region and between the region and the EU. 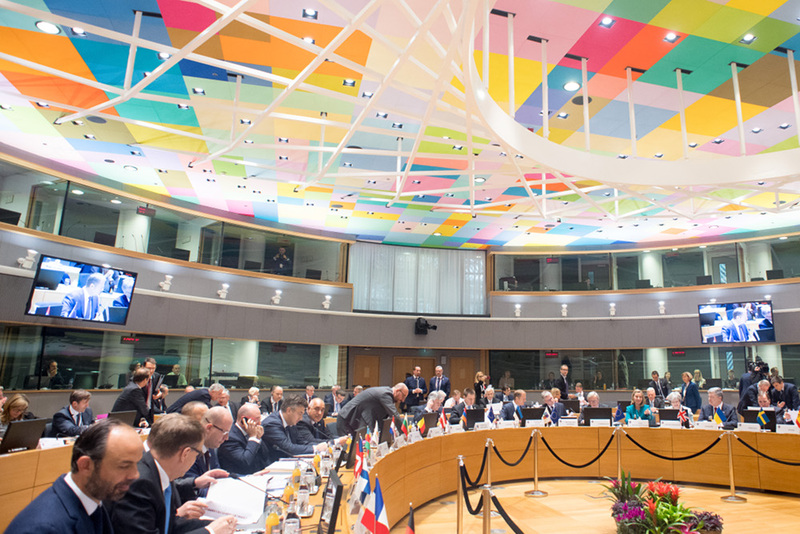 The multi-lateral Assembly contributes to strengthening, developing and making visible the Eastern Partnership. Euronest increases parliaments' collective leverage over topics involving citizens and people-to-people contacts: mobility, business opportunities, education, science and culture. The number of cross border issues between the EU and its Eastern Partners has grown; they now include conflict resolution and security, trade, energy, climate changes, mobility of people. These issues require parliamentary debate and monitoring, complementing inter-governmental cooperation on the implementation of agreements between the EU and Eastern Partners. Enabling parliaments to speak together and convey consensual messages helps to clarify political visions for the future, and to make current policies stronger and benefit the people represented. The multi-lateral format of Euronest is particularly important, as it creates a common experience of democracy for MPs participating from countries in transition. "The Summit participants encourage closer inter-parliamentary cooperation, dialogue and promotion of exchanges within the EURONEST Parliamentary Assembly". The Heads of State and Government attending the summit had received a message from the Euronest Parliamentary Assembly, prepared by the Assembly's Bureau at the sixth session of the Assembly, held in Kyiv (Ukraine) three weeks previously. "The Eastern Partnership Summit was a good opportunity to mark the EU and Eastern Partners' renewed commitment for the way ahead. Stimulated by the association agreements and other new partnership agreements with the European Union, some of our Eastern Partner countries have made remarkable progress on the way of European integration, but we are also facing stumbling blocks and barriers. "The path forward towards rule of law and democracy is neither a short nor a straightforward one. The EU has gained worthwhile experience in supporting the fight against corruption, the establishment of stable institutions and independent judiciary. "Based on the principles of differentiation and inclusiveness, the EU and Eastern Partners should make an effort to make the implementation of reforms smoother and sustainable. There are ambitious aspirations and there is a strong demand for a clear political perspective towards European integration, which we have to support. "The numerous unresolved conflicts in the region should be tackled via additional mediation efforts and initiatives, also with the participation of the EU. This is a request coming from the people and we have, as EU, tremendous responsibilities in terms of security on our continent."